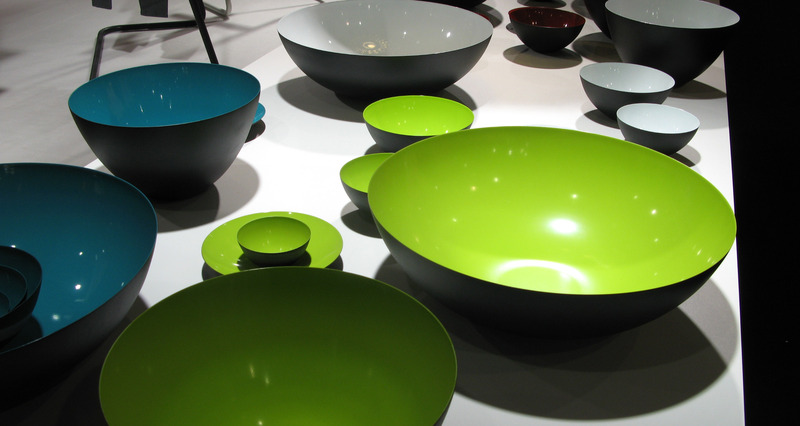 Maison&Objet Asia is a famous home design show. It is going to be held in Singapore in March 2015. The latest home design, modern decorations and art of living a will be introduced to the public at the second annual of this show. More the 300 designers are going to present their work here. One third of exhibitors will come from Asia, because they want to be connected with global design market. So if you want to have your home decorated a la mode, let’s visit Singapore. A huge and widely expected home design show, Maison&Objet Asia, is going to take place in Singapore in March 2015. Second annual of the show is focused on the latest home design, modern decorations and art of living. More the 300 designers are going to present their work here. Due to the idea of connecting Asian brands with a global design market, one third of the exhibitors comes from Asian countries. Provided you want your home to be decorated a la mode, let’s visit Singapore.